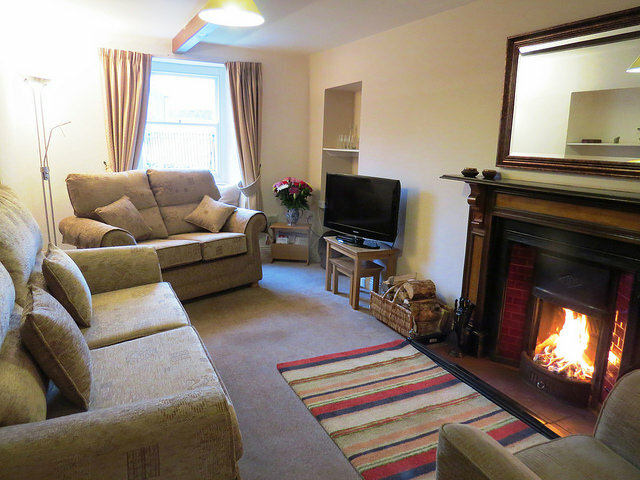 Come and stay in Keld. 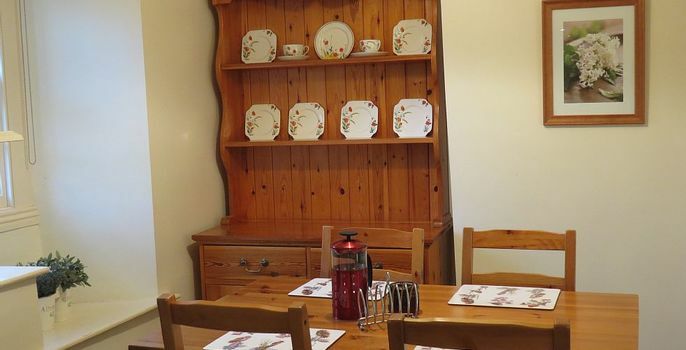 Formerly the minister's residence, the Manse is now a spacious, comfortable cottage with all modern amenities. 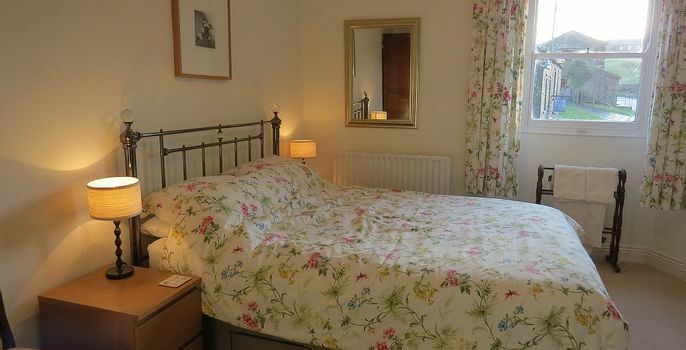 Flagged floors, beamed ceilings, underfloor heating and coal fires mix effortlessly with cosy beds, quality furnishings and 21st century technology to make the Manse a great place to stay. 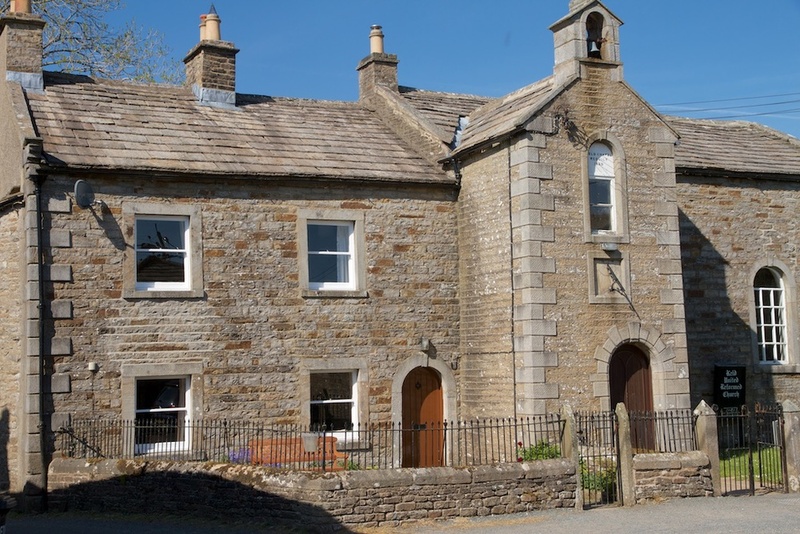 Perfectly positioned within the peaceful hamlet of Keld there's something for everyone at the Manse. 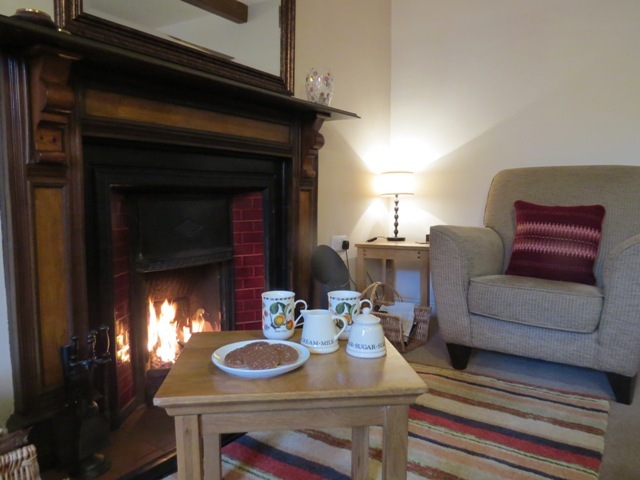 Stroll by the river and waterfalls, cycle the off-road trails, walk the hills, explore by car then return to your holiday home to relax and unwind by the open fire. 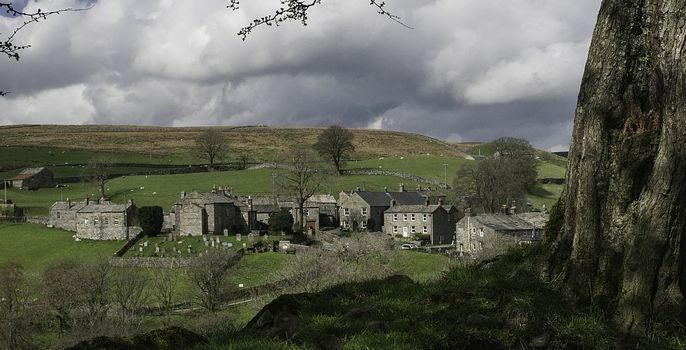 And if you stay at the Manse you'll be helping Keld Resource Centre's work - as all profits are re-invested in our projects.